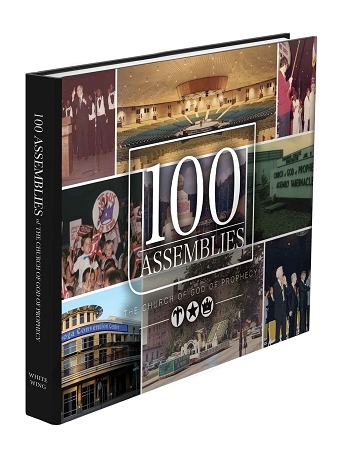 100 Assemblies of the Church of God of Prophecy is a high-quality, hardcover pictorial history book celebrating the 100th Assembly of the Church of God of Prophecy. This is a great book to keep on your coffee table and look at again and again. It contains many great photos of Assemblies from 1906 till the present.